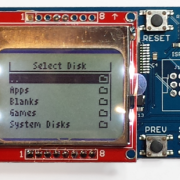 The Floppy Emu Model B disk emulator, combined with the most popular accessories, all in one convenient bundle. 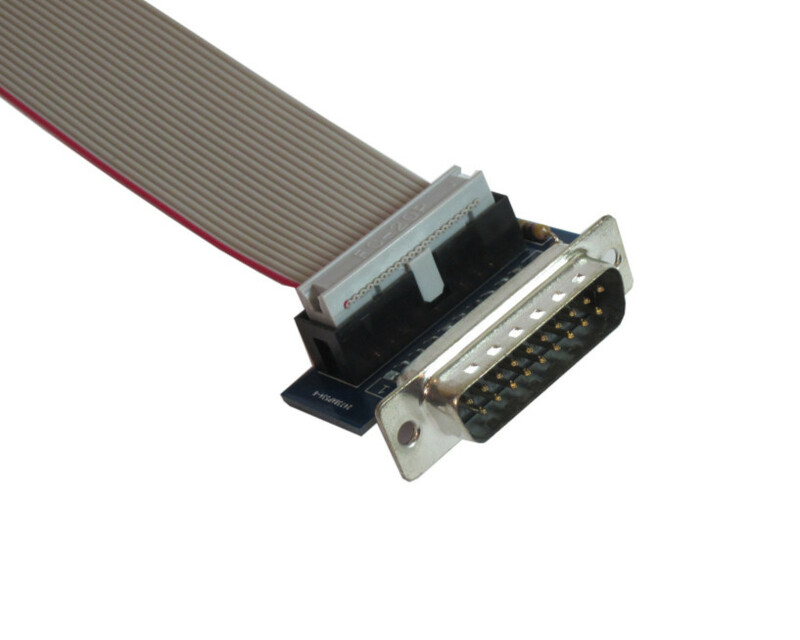 Featuring built-in compatibility with all classic Apple II, Macintosh, and Lisa computers. 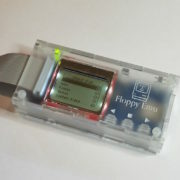 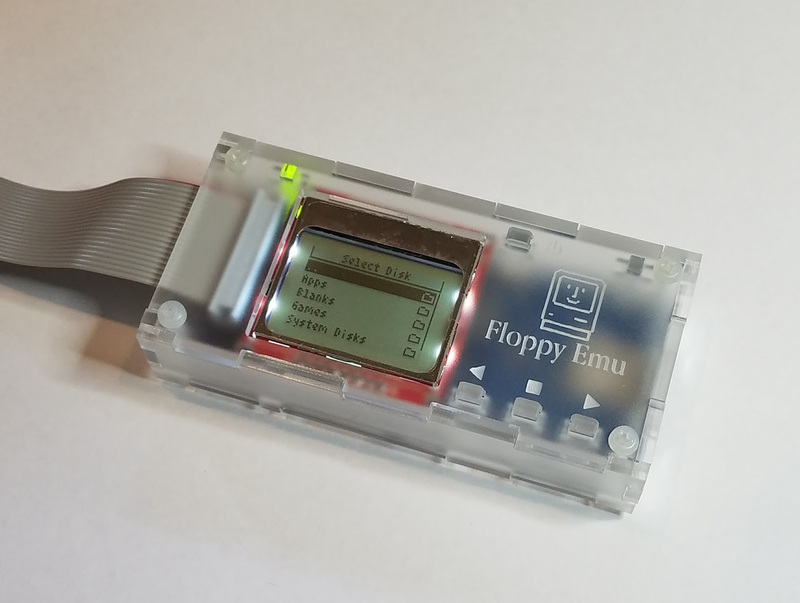 Floppy Emu Model B – The Model B is directly compatible with the entire Apple II line, as well as classic Macintosh and Lisa computers. 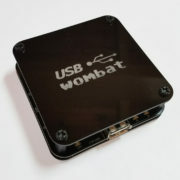 Frosted Ice Acrylic Case – A laser-cut translucent enclosure to protect and showcase your Floppy Emu board. 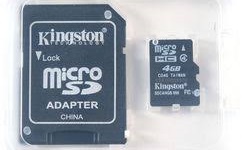 Vintage Apple Software Collection SD Card – 4GB micro-SD card preloaded with disk images of popular classic Mac, Apple II, and Lisa software. 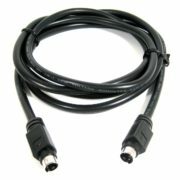 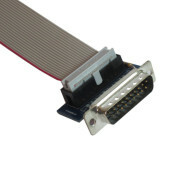 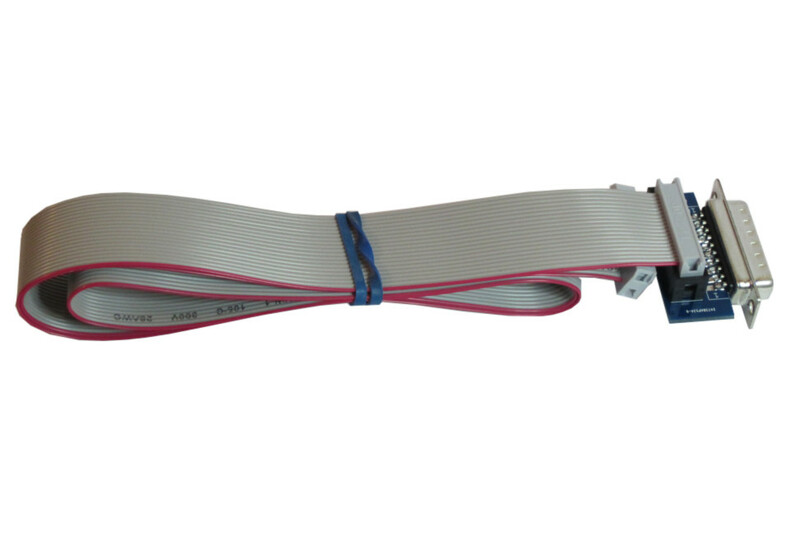 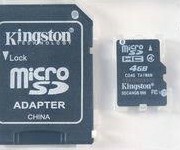 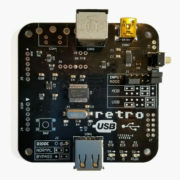 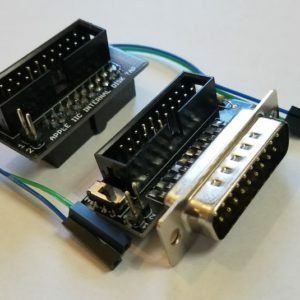 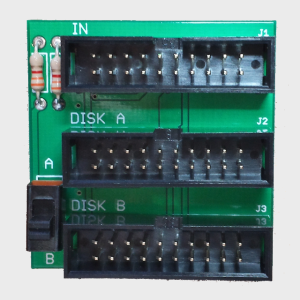 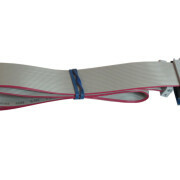 Full-Size SD Adapter – Micro-SD to full-size SD card adapter, for use in modern laptop computers with full-size SD slots.